We can help you to grow your business around the things that make you tick, and to connect more deeply with customers and communities through partnerships, events, marketing & communications that resonate. We bring together talent and services specialised in professional self-expression and community engagement across the board, but to understand what truly gets you going, the starting point is to listen. We do this with experience of asking questions to understand you and your business: the journey so far; the hopes and fears; the highs and lows; the friends and foes. 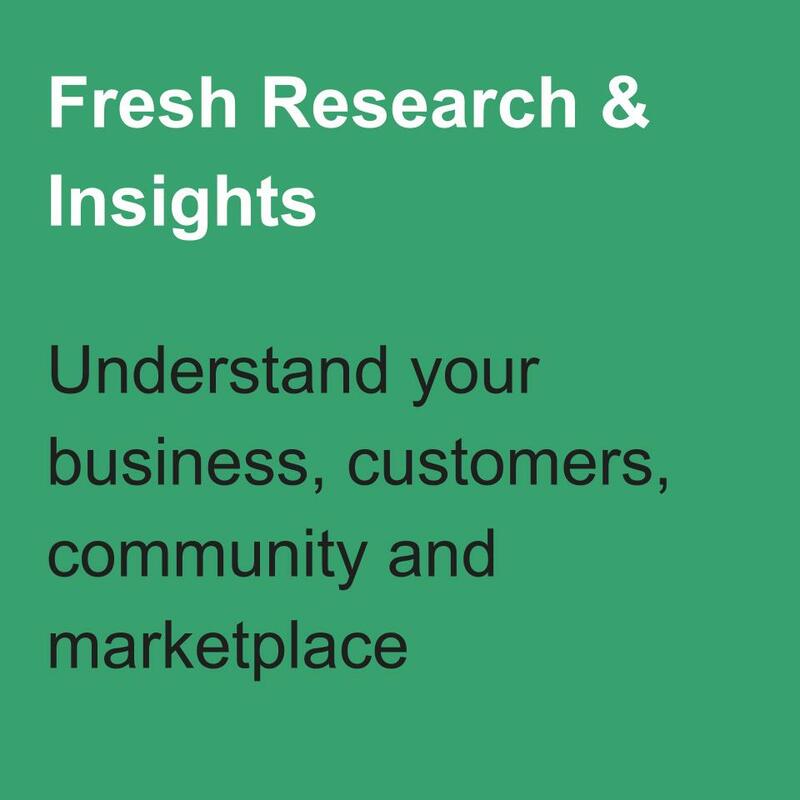 We can dig deeper using data-driven insights to understand how your customers, business and marketplace operate, and work with you to bring your personal experience, motivations and connections into your business strategy. Then it's about creative content and collaborations to show your identity, and marketing tools and techniques to help get your story out. Broken down and put into green/blue boxes, our services look something like this. If we can't help directly, we'll happily point you in the direction of someone who can. These days, business as usual doesn't seem to cut the mustard. Purpose is the new profit, collaboration beats competition, digital nomads are leaving their 9-5s, and small is beautiful once more. But most of all, we don't want to consume, we want to connect. For us at Roots Consultancy, work that allows us to express ourselves and engage with the community is key to life in the city. We've found our place working with others to nurture and share their passions, values and character through their work. We've seen how self-expression and exploration can be as rewarding at a business level as it can at a personal level. 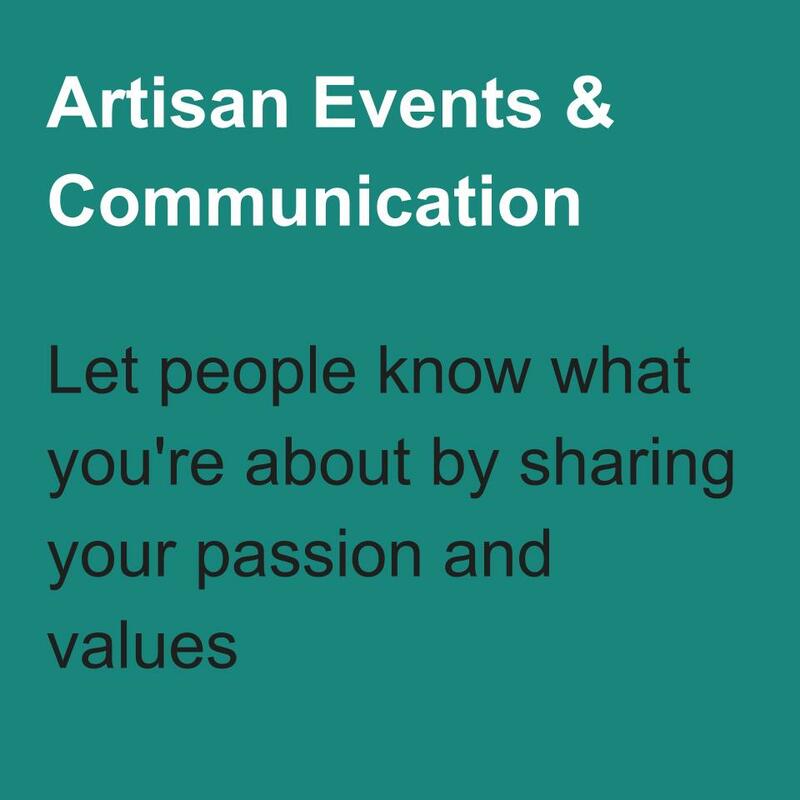 Whether you've got a live venue or an online platform; a local business or a big multinational; people are looking for authenticity, and reacting to businesses and initiatives that resonate more deeply. Take social enterprises as an example - companies with a purpose beyond profit. Last year 58% of social enterprises grew compared with 28% of mainstream small and medium-sized businesses, while in Hackney - now officially a Social Enterprise Borough - there are an estimated 350 Social Enterprises ranging from jazz clubs to coding clubs, and food to furniture. Using your business as an outlet to express yourself can bring all kinds of rewards. You probably know this already, but it doesn’t mean it’s easy. We want to help. This collective of eleven social enterprise (SE) facilitators was selected by Unltd and UBS to develop a collaborative infrastructure of support for Hackney's SE community. What began as the Hackney Champions Network has developed into the Hackney SE Partnership, and we're now working with Hackney Council to role out our manifesto including a new Hackney Social Enterprise Mark. Read more about the state and plans for Hackney’s social enterprise scene in Marc’s article for Pebble Magazine. After Headway East got in touch for some ideas for their fundraising initiatives, we fell for the project and their wonderful services in support of people who have suffered from brain injuries. 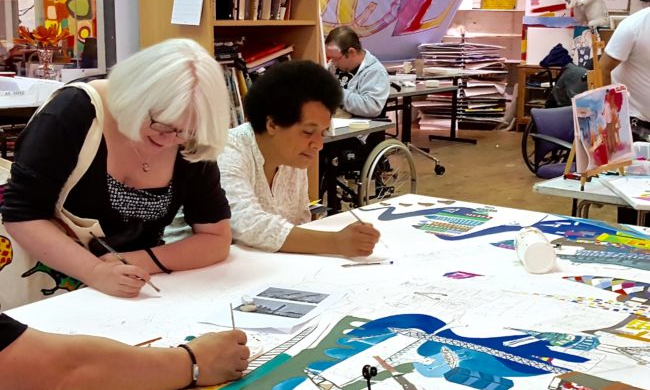 After finding an anonymous donor to provide £10,000 in funding, plans are underway for some of that budget to be used for more fundraising initiatives, including a collaboration with t-shirt printing company Everpress and the artists from their Submit To Love Studios, being led by Coline.